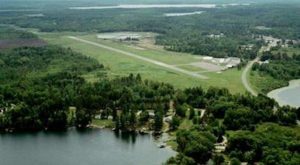 If you ever find yourself in New Ulm, Minnesota, you might feel like you’ve flown halfway around the world. That’s because this unique town goes all out to celebrate its German history. 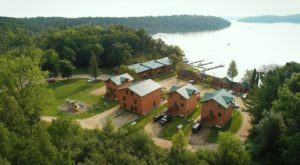 Spreading out over about 10 square miles in Brown County along the Minnesota and Cottonwood Rivers, this town offers a lot to do no matter what time of year you visit. 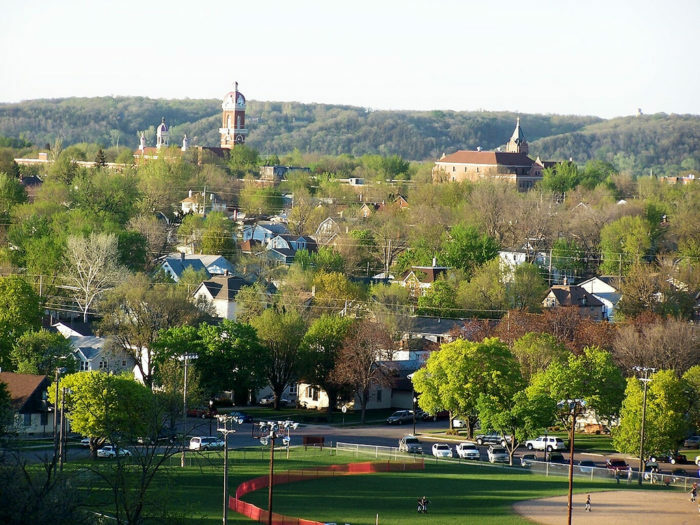 New Ulm is a quaint town in southern Minnesota with a population of about 13,000. 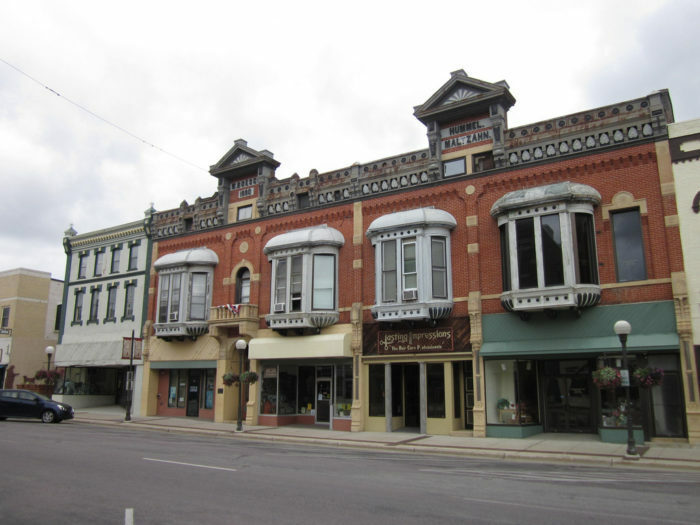 The town is known for its German heritage, which is evident nearly everywhere you look. 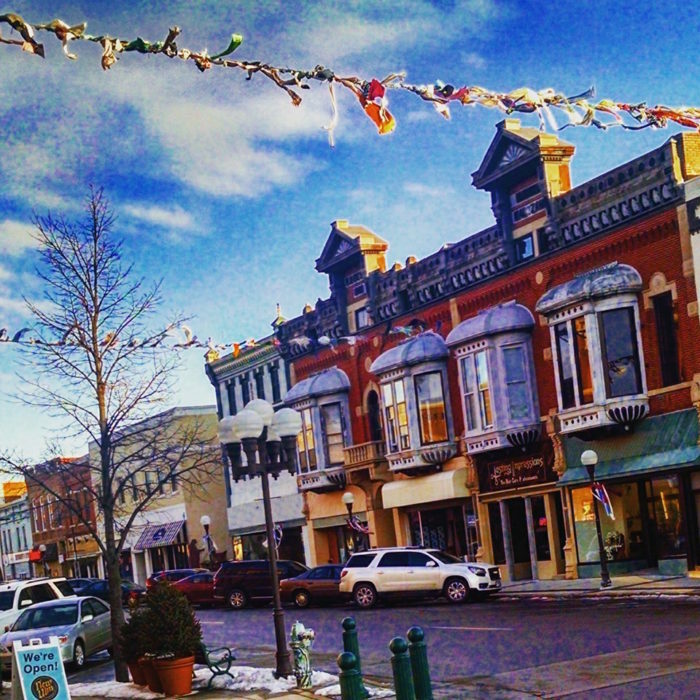 The charming downtown area looks like it comes straight out of Bavaria - which it practically does. 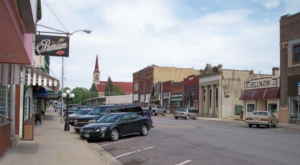 Some of New Ulm's earliest residents were German immigrants. 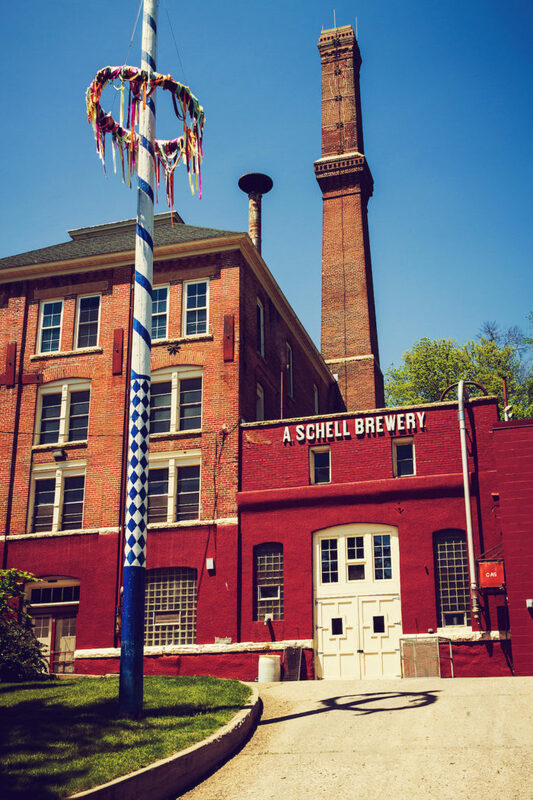 That includes the founder of August Schell Brewing Company, a business that has been operating since 1860. It is the second oldest family-owned brewery in America. 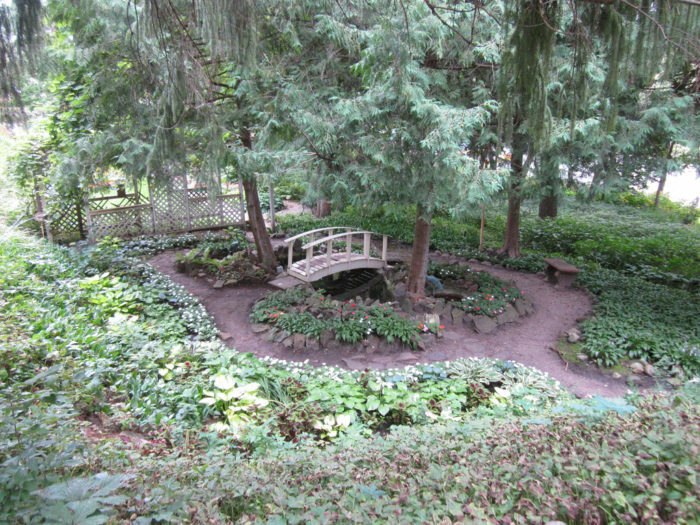 In addition to a tour of the brewery, visitors can also stroll the beautiful gardens on the grounds. There are even peacocks wandering around. 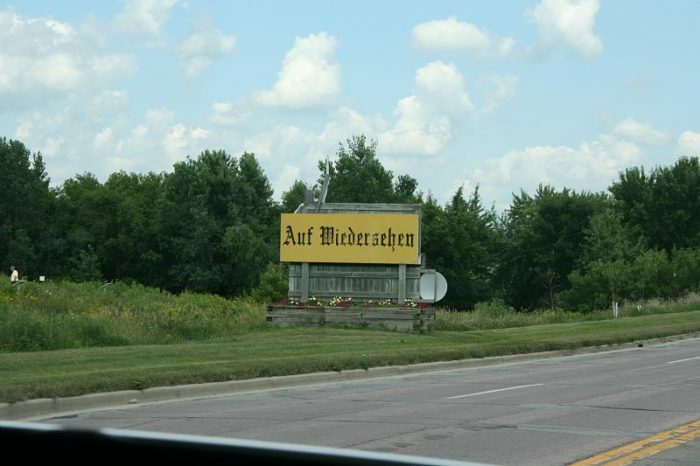 New Ulm knows how to celebrate its German heritage. 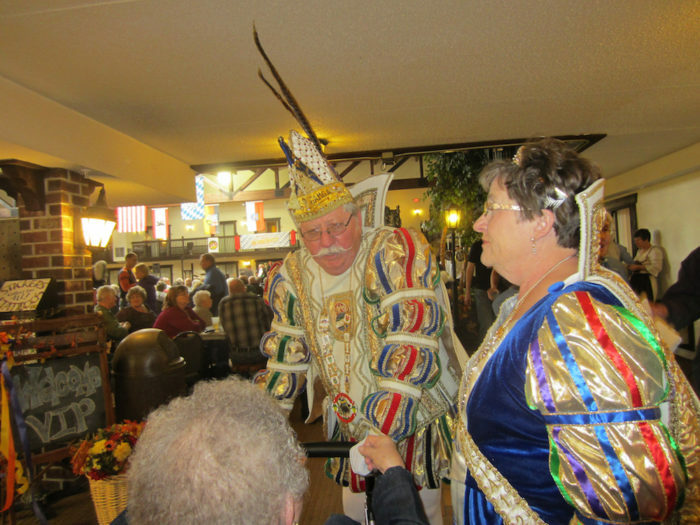 Each year, the town celebrates German culture during Oktoberfest and the Bavarian Blast. There are many other celebrations as well. 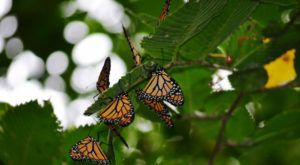 Winter or summer, there is something going on nearly every month of the year. Of course, the Schell's beer flows at each of these celebrations. Not to mention the tasty German foods served up by local eateries. 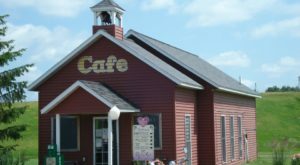 And if there's one thing New Ulm has, it's plenty of delicious restaurants. 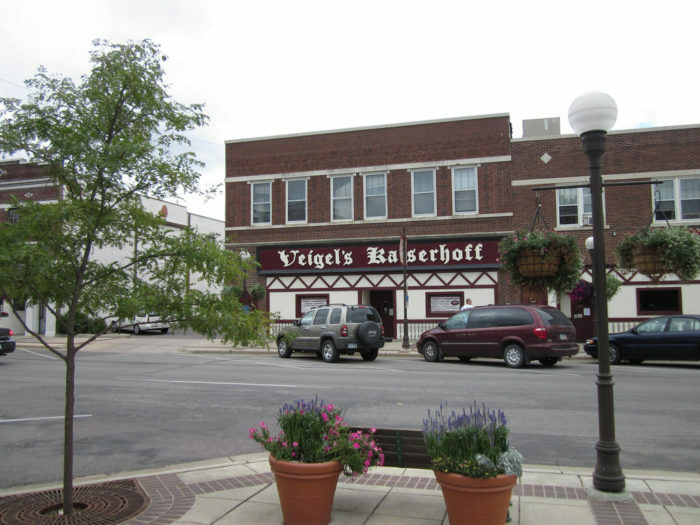 Try out Veigel's Kaiserhoff, the town's oldest restaurant. 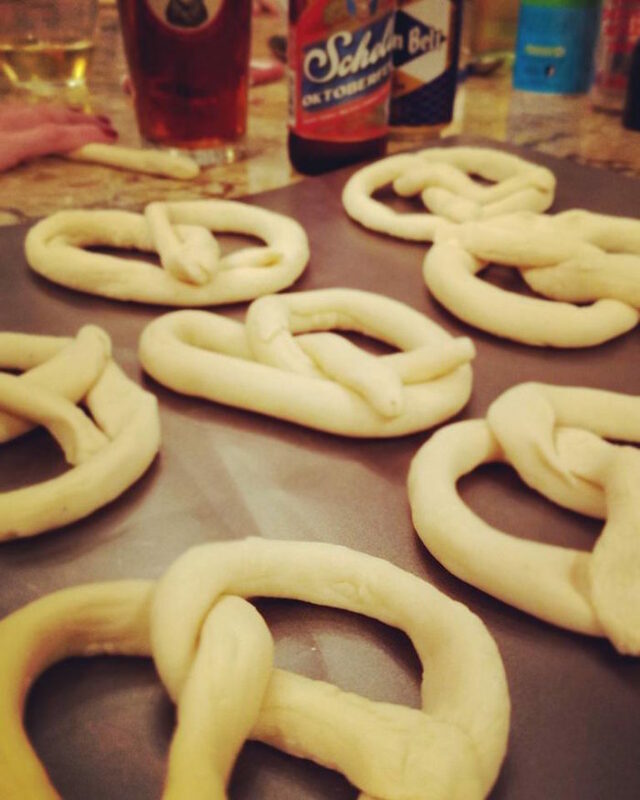 Established in 1938, it serves both German and American cuisine. 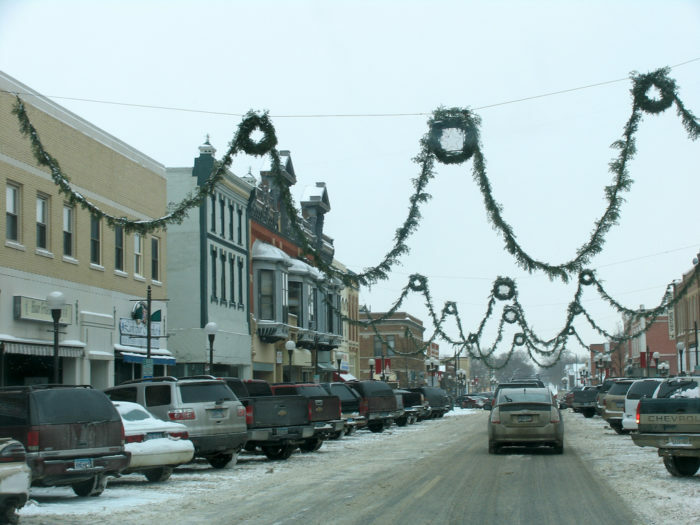 One of New Ulm's most famous attraction is the glockenspiel. 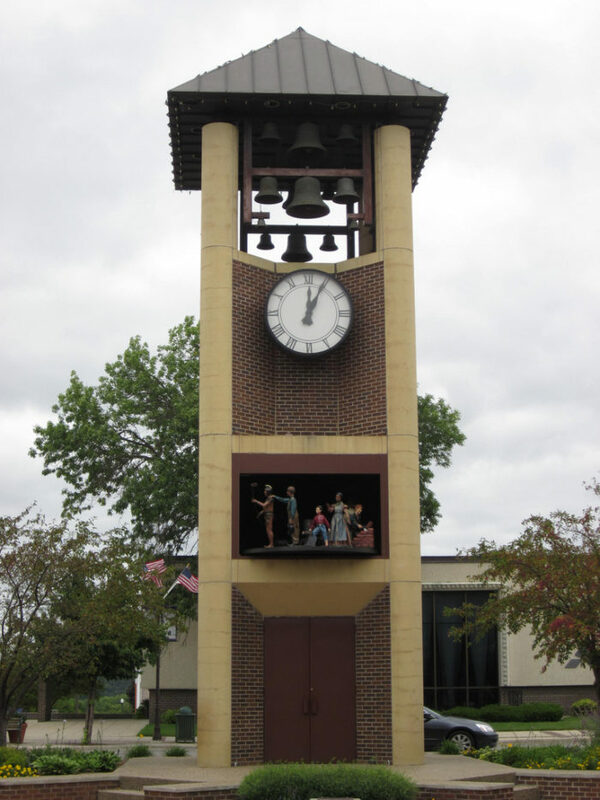 This 45-foot clock houses 37 bells that play music three times each day. As they play, 12 large figurines rotate on a stage below the clock. Hermann the German is another famous landmark. It celebrates German victory over the Romans at the Battle of Teutoburg Forest in the 9 CE. 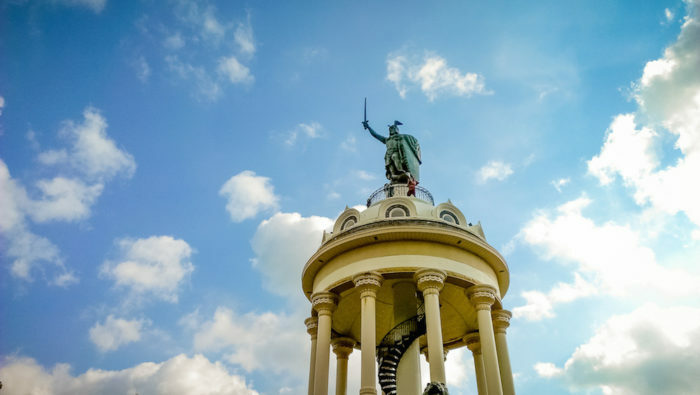 From the base to the tip of Hermann's sword, the monument is 105 feet tall. 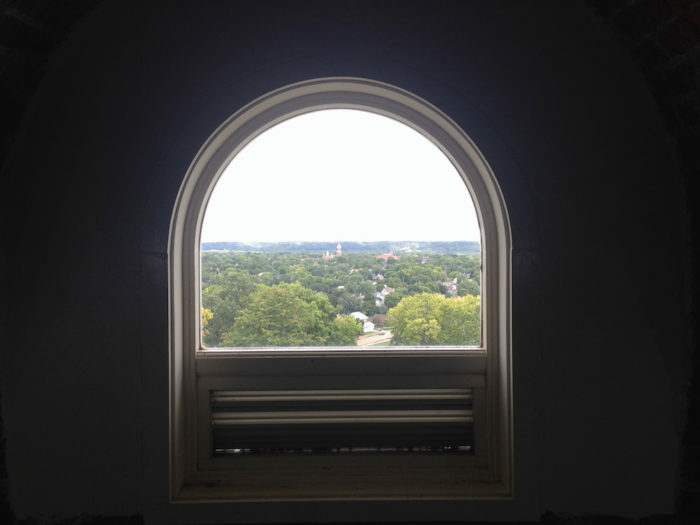 Visitors can climb up a spiral staircase on the monument to view the town from above. 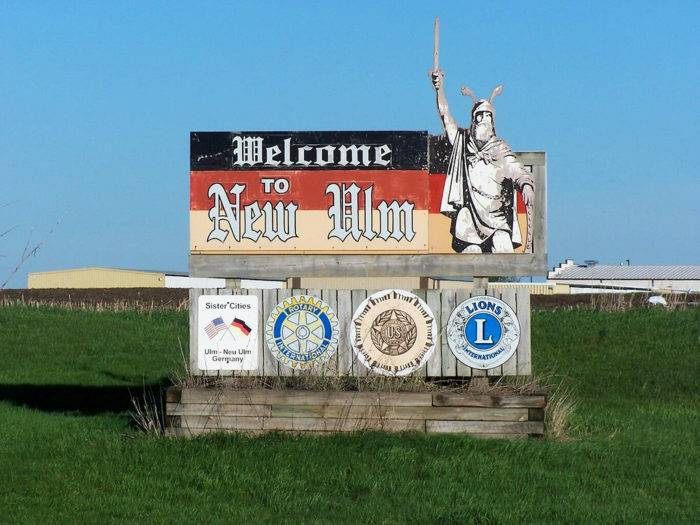 No matter what you do, New Ulm is an excellent place to celebrate German heritage yet still remain close to home. 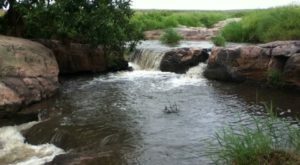 As soon as you leave New Ulm, you'll be making plans to go back. 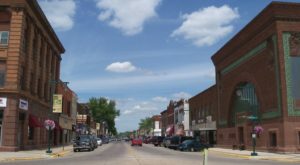 Have you ever been to New Ulm? What did you do there? 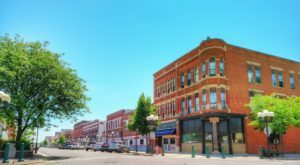 If you’re interested in another charming Minnesota town, check out Wabasha, the oldest town in the state.